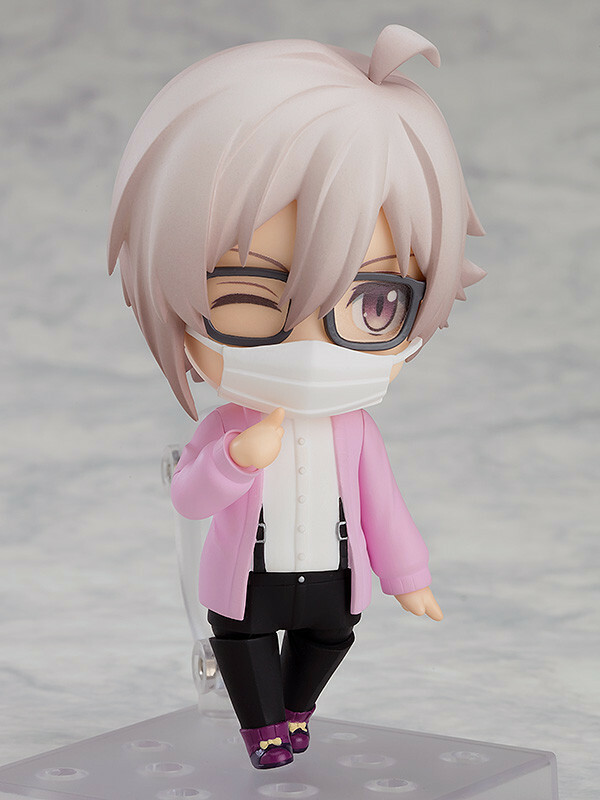 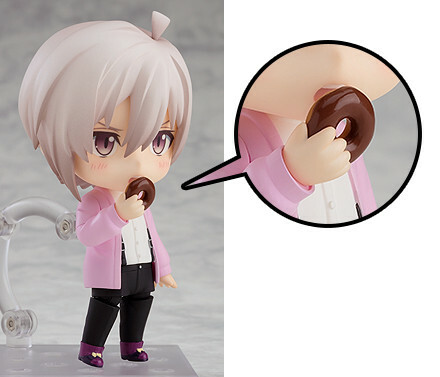 Purchases of Nendoroid Tenn Kujo from the GOODSMILE ONLINE SHOP will include a chocolate donut and special hand parts as a purchase bonus! 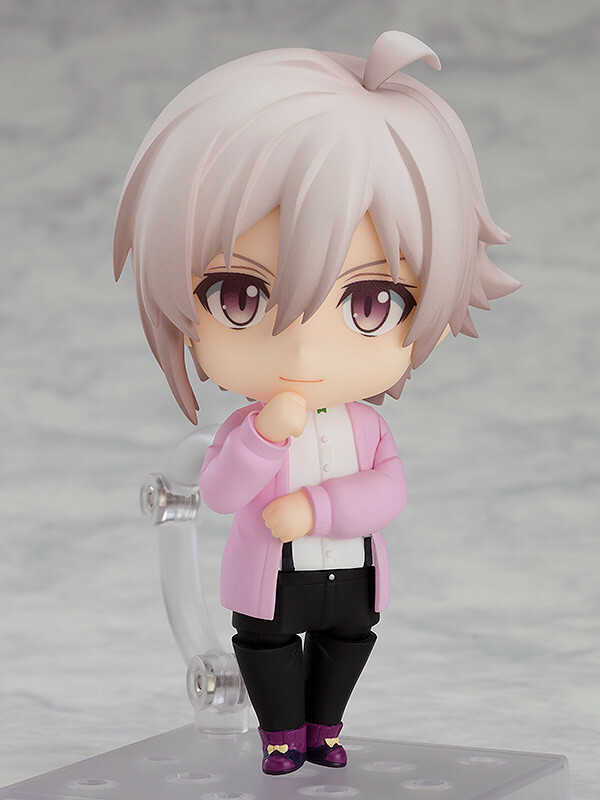 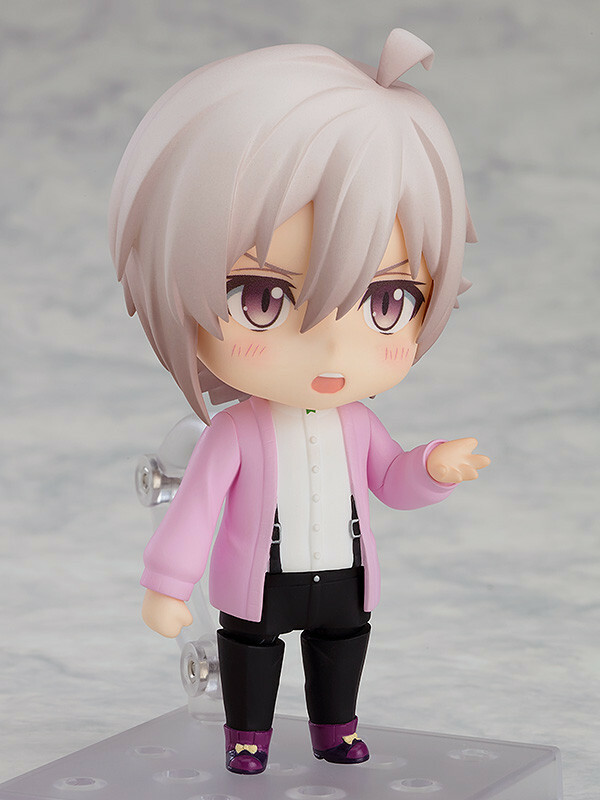 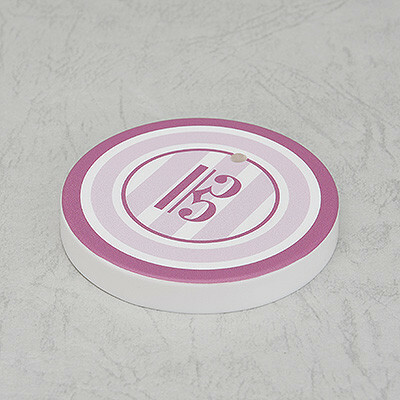 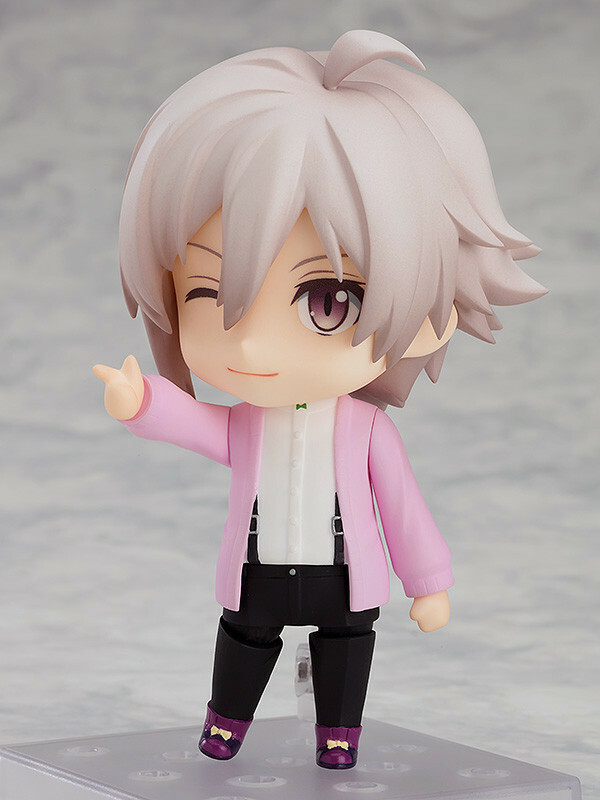 Purchases of Nendoroid Tenn Kujo from animate will include a Special Round Base as a bonus! 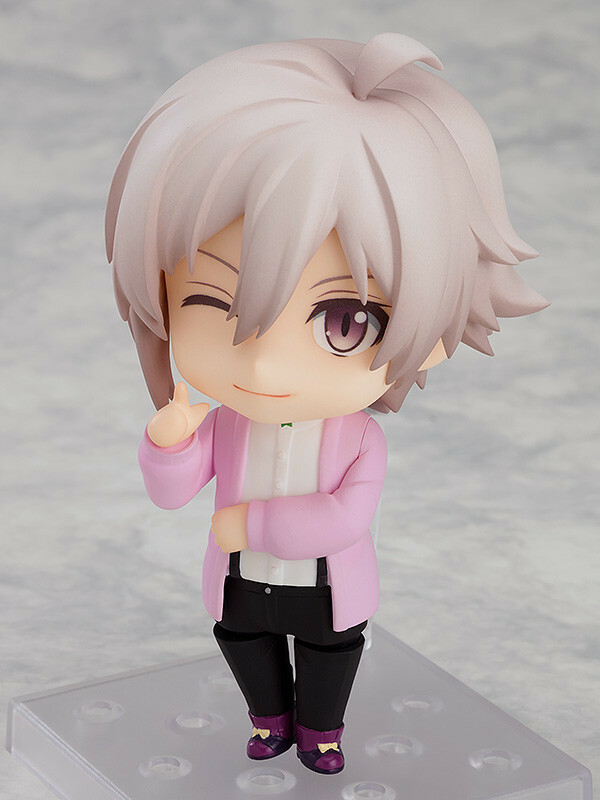 * Please direct all inquiries regarding this bonus to animate stores.